Trabzonspor appear to have a genuine interest in signing AC Milan midfielder Jose Sosa this summer. According to the football transfer rumours in Turkish Media (Hurriyet), Trabzonspor reach agreement to sign AC Milan midfielder Jose Sosa. The Argentina international has joined AC Milan from Besiktas for a fee in the region of 7.5 million euros in August 2016. The 32-year-old has a valid contract with AC Milan until June 2018. Since his arrival from Besiktas, Jose Sosa has provided 3 assists in 19 games for AC Milan in all competitions last season. Jose Sosa has represented Argentina at Under-20 and Under-21 level, winning 9 caps, before making his senior international debut in March 2005. As a member of Argentina national football team, Jose Sosa has won 19 caps and has scored one goal. The midfielder has just 12 months remaining on his contract and AC Milan may consider a deal in this transfer window to avoid losing him for nothing next summer. Ersun Yanal wants to sign a new midfielder this summer and Jose Sosa is at the top of his wishlist. Trabzonspor manager is a long term admirer of Jose Sosa and believes he can get the most out of the Argentina international. Trabzonspor are in the market for just a handful of statement signings this summer who can improve the first-team. The Argentina international will definitely be a good addition to the Trabzonspor side. 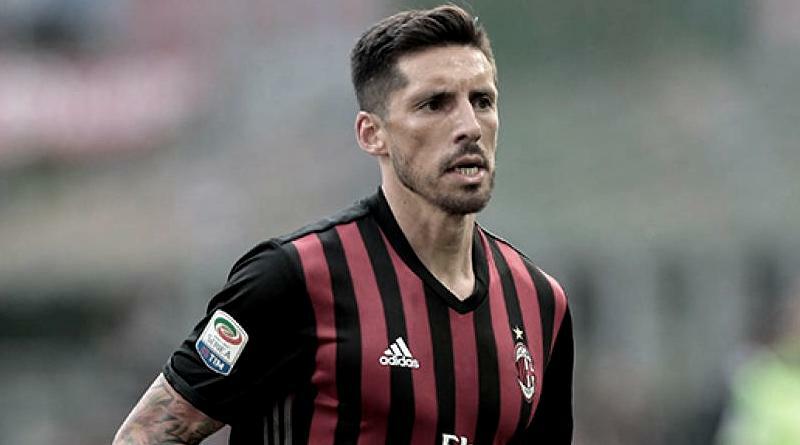 According to the report in Turkish Media, Milan have reportedly accepted a 5.5 million euros offer from Trabzonspor for Jose Sosa. The Argentina international is now considering the contract offer from Trabzonspor.